Jeff Thom graduated from Stanford Law School in 1978, after obtaining a bachelor’s degree in political science from Willamette University. Jeff worked as an attorney for the California Legislature for 30 years. He is currently the immediate past president of the California Council of the Blind and a current board member and former first vice president of the American Council of the Blind. 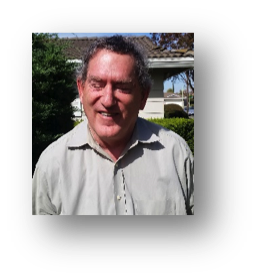 He has served in a variety of blindness-related capacities on the national, state, and local level and is currently vice-chair of the Sacramento Regional Transit District Mobility Advisory Council and a member of the board of directors of Disability Rights California. He is married, is a father and grandfather and, has hosted 13 foreign exchange students. He also loves to read and watch sports.